« Treats At The Trails! 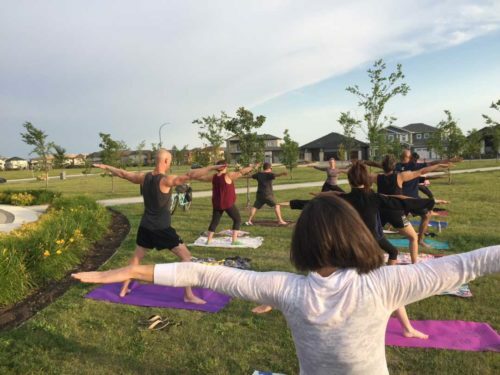 From August 1 – 31st the Bridgwater Lakes Neighbourhood Association would like to offer neighbours FREE active living classes. Active August has a line up of activities to encourage everyone to get up and move before we approach the colder months! Wednesdays at 6pm (Aug 8, 15, 22, 29) – Zumba with Jenny. Meet at the fountain on Bridge Lake Drive for all activities.